“The [Sloan] Fellowship will help me establish my lab in the Department of Physiology at McGill and help fund our studies on the mechanisms that assemble functional neural circuitry,” says Dr. Arjun Krishnaswamy. 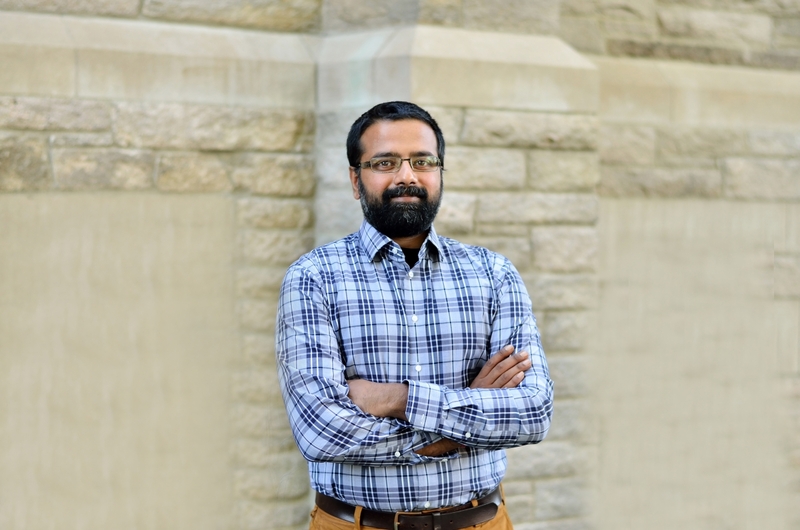 Dr. Arjun Krishnaswamy, an Assistant Professor in the Department of Physiology and a member of the Cell Information Systems group at the Life Sciences Complex, was recently included among the 126 outstanding early-career researchers selected for 2019 Sloan Research Fellowships. Yang Chai, formerly an Assistant Professor and William Dawson Scholar in the School of Computer Science – now at Yale University – was also the recipient of a Sloan Fellowship for his work on algorithmic mechanism design and tools.